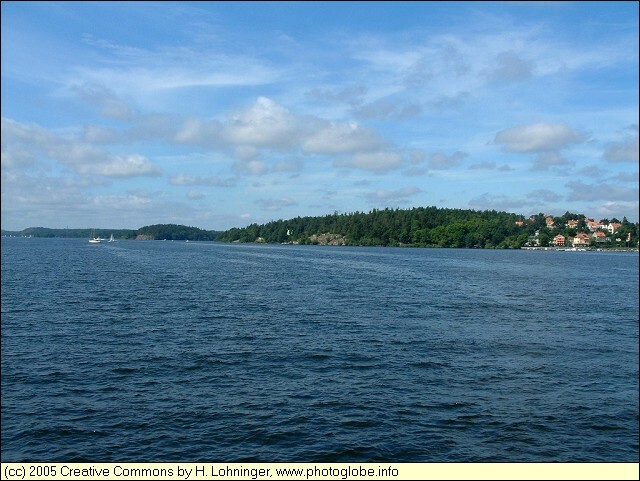 The Mälaren lake is Swedens third largest lake. 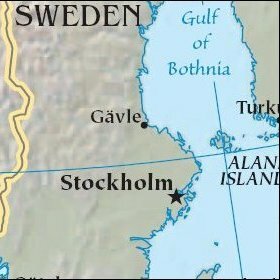 It became a lake in the 12th century when the land masses west of Stockholm have risen enough to isolate the system of bays from the Baltic Sea. 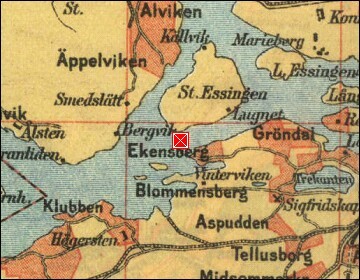 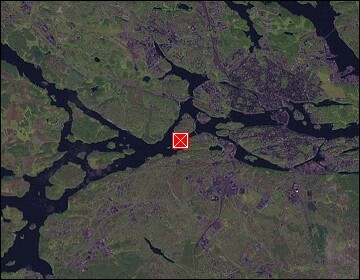 The eastern part of the Mälaren lake is now part of Stockholm.